I know the Denman Tangle Teezer is a bit of a blogger cliche product to write about, but having tried this, it really is worth the hype. My hair is generally quite easy to manage but it does get very knotted when it's wet, I'm not quite sure why, I've tried every different way of washing it and towel drying it to stop it but it's determined to be a pain to brush through. I was bought this brush for Christmas and it just makes brushing hair a complete breeze, I tend to use this to get rid of most of the tangles before going through with my regular Denman brush and it's so much easier, I normally have to tug and pull the brush to get it through my hair, particuarly at the roots, ultimately snapping and breaking my hair, which for someone who's in a bit of hair rehab (trying not to heat style to much and making sure I keep up with regular hair cuts), it was a bit torturous. I use this along side the L'Oreal Tangle Tamer which is a kids tangle spray but works just as well on "grown up" hair and smells of Pear which is a win. I really didn't think it was going to work as well as it did, hence the reason for not purchasing it for over a year. Honestly, if you do struggle with tangled hair, go out and get this, it really will make the world of difference. I have the Topshop version, which is black with a shiny pink top and comes with a little base that clips into the brush making it easy to transport but there are a variety of colours and styles in Boots if that's easier for you. Have you used this brush? 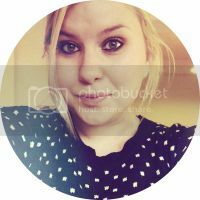 4 comments on "Review // Denman Tangle Teezer"
This sounds like a great product! I love the colour! 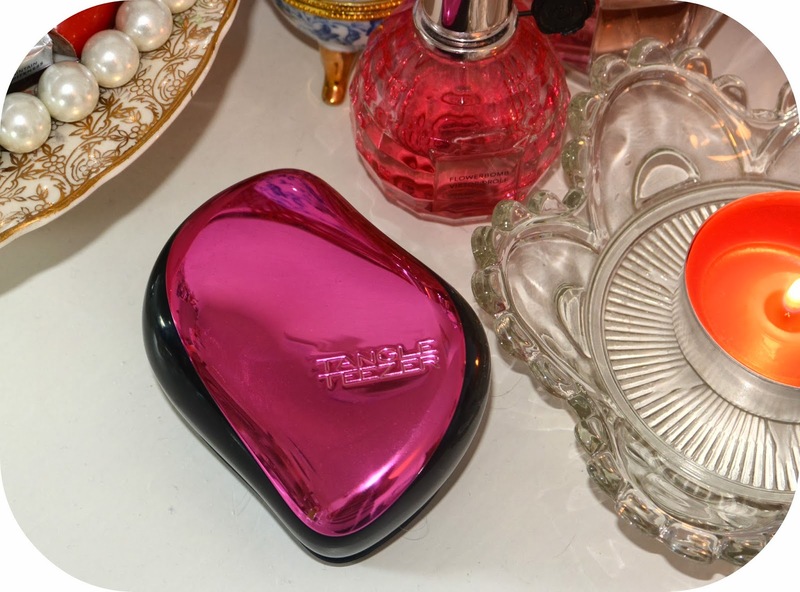 I love my Tangle Teezer- I never use a hairbrush anymore! I just have the plain pink one but the pink chrome one you have is beautiful!